The High Court has made orders that are expected to help clear the way for the sale of former Anglo Irish Bank CEO David Drumm's home in Malahide by the US official administering his bankruptcy. Ms Justice Elizabeth Dunne made formal orders today arising from her decision last week that the Irish courts will formally recognise the US bankruptcy proceedings and assist the US Trustee, Ms Kathleen P Dwyer, in that bankruptcy. 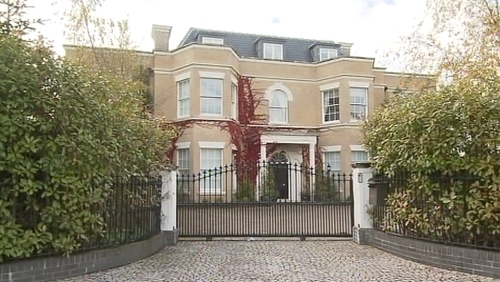 The judge made an order that Mr Drumm's interest in his former family home at Abington, Malahide, said to have a value of €1.2m, is vested in the Trustee. The judge also ordered a vesting certificate to be lodged with the Properties Registration Office. Following the making of those orders, Mr Justice Peter Kelly will deal at the Commercial Court tomorrow with proceedings related to the Malahide property and also with an action in which Anglo is seeking orders requiring Mr Drumm repay loans of some €8m. 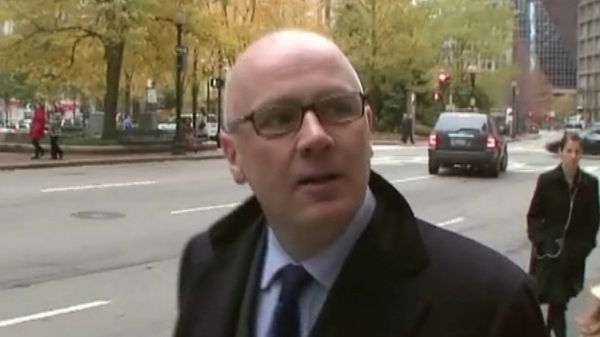 The US Trustee may indicate whether she intends to prosecute Mr Drumm's counter-claim to Anglo's proceedings in which he is seeking some €2.6m in salary, pension and deferred bonus payments and damages, including for 'mental distress'. Those proceedings, plus the separate action by the bank against Mr Drumm and his wife Lorraine over his disputed transfer of the Abington property into Mrs Drumm's sole ownership, will be mentioned tomorrow.